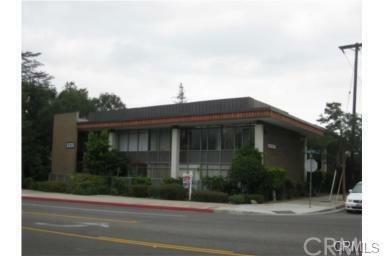 Professional suite available in a two-story multi-tenant office/medical building located in the heart of Arcadia. Approximately 1,000 SF available, full service gross lease. The garden-style building offers a center atrium providing natural light to the courtyard, as well as an above standard parking ratio of 5.1/1000. Within close proximity to the 10 & 210 freeways, the building is easily accessible and highly visible on busy Duarte. Elevator building.